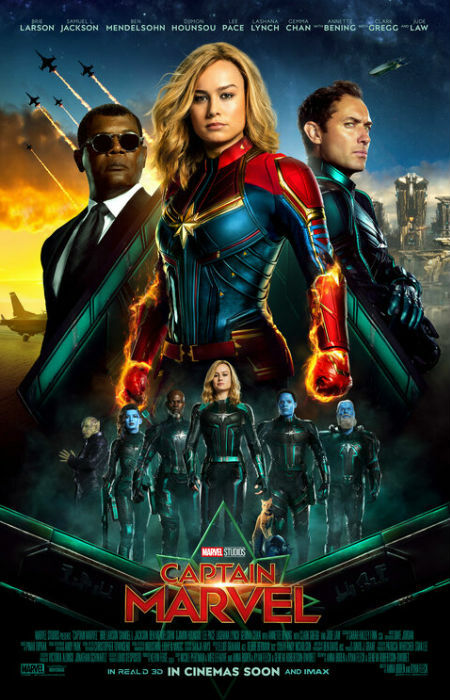 If you were say Brie Larson and Samuel L. Jackson, currently wowing audiences in Captain Marvel, which is a damn fine movie, what would you want to add to a heartily-fun session of The Late Late Show with James Corden‘s Carpool Karaoke? Well, besides the music of course which is kind of essential. Watch this trailer and you’ll find if the two actors, who seem to get on quite nicely, are actually being truthful to each other. It’s fun, its cute, and it adds a whole other dimension to carpool karaoke which already had a whole lot going for it.